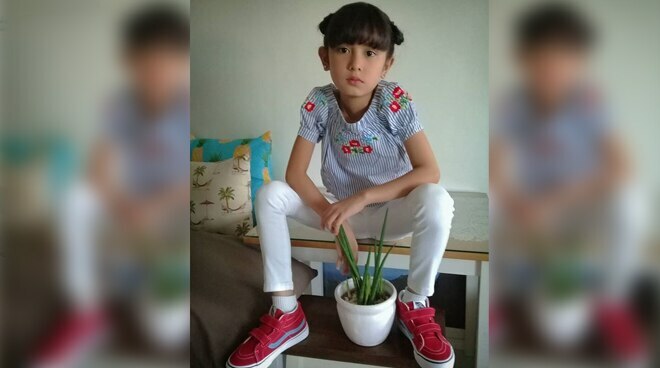 Child star Jana Agoncillo, who starred in the Cinema One film “Nervous Translation” won the Abraccine Prize (Critics’ Prize) at the 7th Olhar de Cinema Curitiba International Film Festival in Paraná, Brazil. Director Shireen Seno lauded Jana’s performance and told the Philippine Daily Inquirer (PH film wins in Brazil) that she already received acting nominations “both locally and internationally” including best actress in the Asian New Talent competition at the Shanghai fest. Jana first rose to fame when she starred in Ningning (2015) and has been cast in various films and TV series ever since.